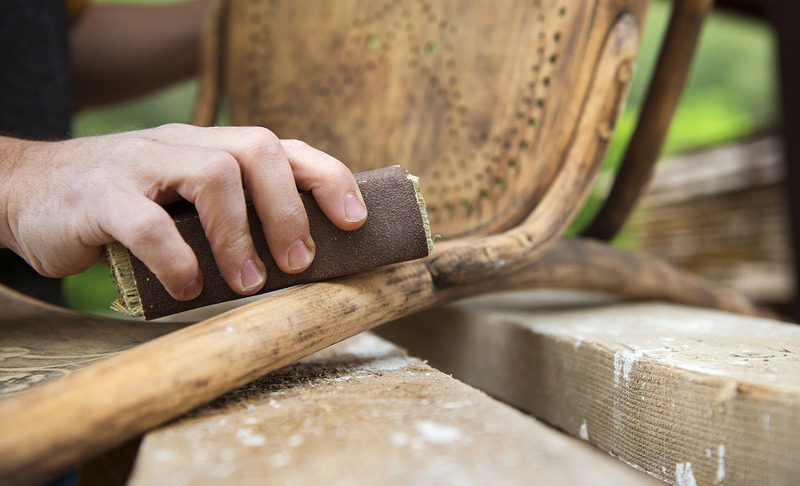 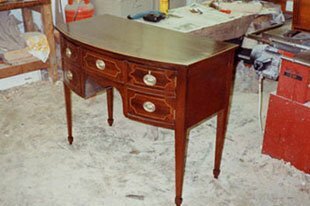 Established in 1990 we have many years of experience in restoring beautiful pieces of furniture, from Georgian chairs to Victorian dressers, we have restored it all to the highest possible standards that our customers have come to expect. 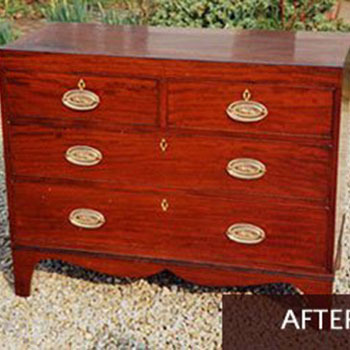 Over the years it is inevitable that antique furniture will lose its initial shine and cease to look its best. 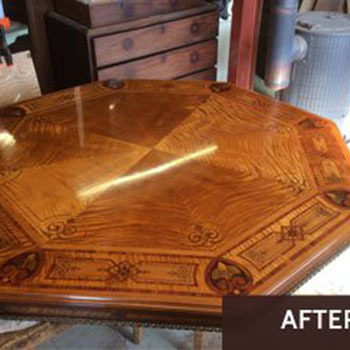 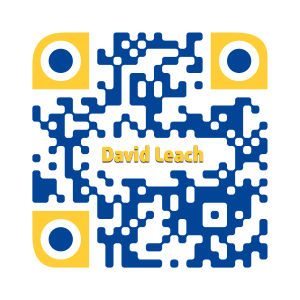 But don’t worry, all it needs is some TLC from David Leach Furniture Restorer so give us a call today and see what we can do for you. 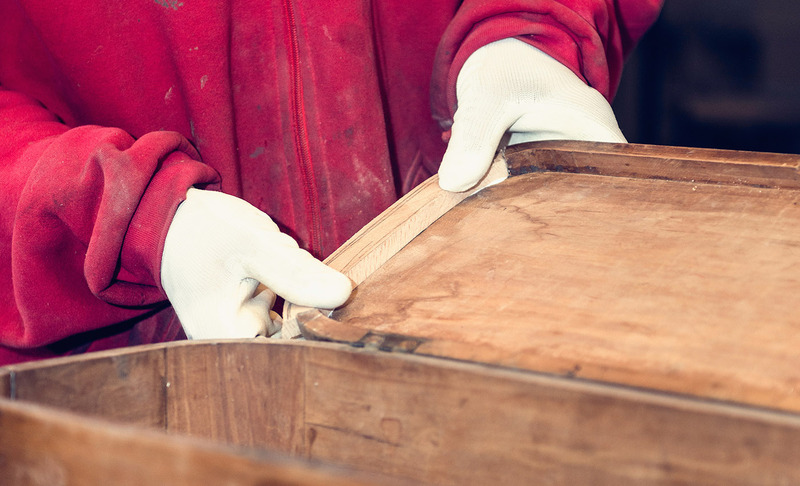 We can also help you to find that perfect piece to complete your collection as we also have an antiques and collectables shop. 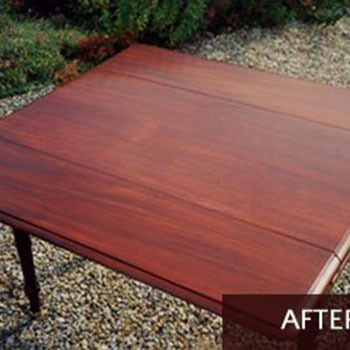 We pride ourselves on our outstanding customer service and we will always work closely with the customer so we can tailor our services to meet their individual needs. 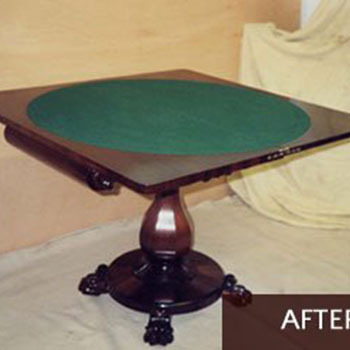 As well as restoring antique items we can also repair more modern pieces. 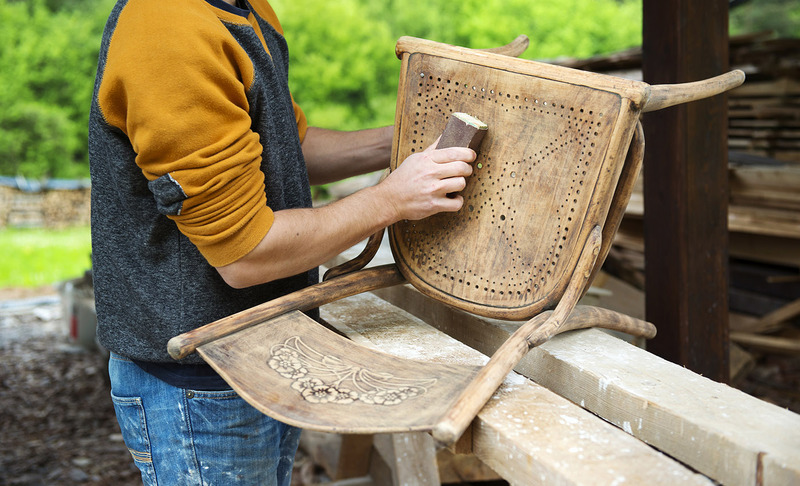 From oil finishes to modern lacquers we have the industry knowledge and hands on experience to restore your furniture to the highest standards.